In a special webinar event, TrustArc Senior Privacy Consultant Ralph O’Brien presented “Current State of Brexit and Data Protection Impact.” This blog post will give a brief summary of that webinar; you can listen to the entire webinar and download the slides here. The impact of a potential “Brexit” will play an important role on the data protection strategy of many companies and a lot will depend on what is decided in the next few days and weeks. This is why understanding the current state of Brexit is so critical right now. What is the current state of play between the UK and EU? What are the consequences of Brexit for the ICO? What are the consequences of Brexit for business? What impacts will there be on international data transfers? What are the steps to take now? If you want to understand better what the current state of Brexit is and what its implications to data protection are, watch this webinar today! 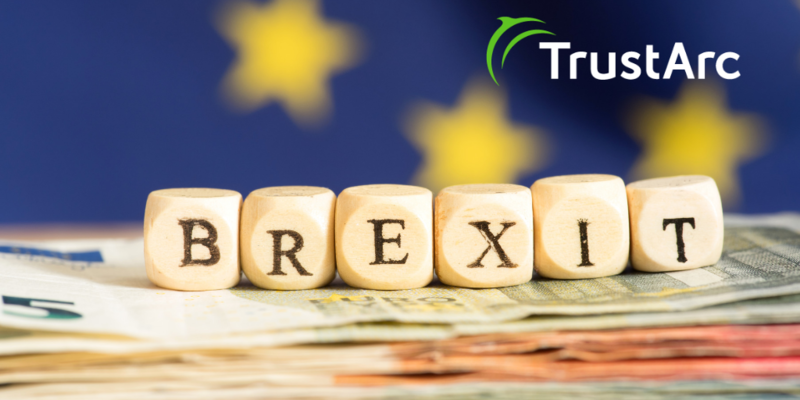 The TrustArc privacy consulting team has decades of combined compliance experience in the European market and can help you assess your situation and develop a Brexit action plan along with the supporting processes. Request a consultation today!